i hope all of you had a happy thanksgiving and a much needed break! our thanksgiving weekend was perfect and entailed lots of food and traveling-our two favorite things! we rented a car for the weekend and explored quite a bit outside of dc, crossing quite a few things off of our list. we spent most of saturday in annapolis, md. it was such a quiet and cozy town- perfect for a day trip. we loved walking around the cute main street, soaking in all of the views of the harbor, learning the history of the city, and eating some local treats. we started out on main street and walked around all of the cute little antique shops and down to the harbor, hot chocolate in hand. we at lunch at chick and ruth's, famous for it's crabcakes and was on the food channel once (though it wasn't anything amazing in my eyes). 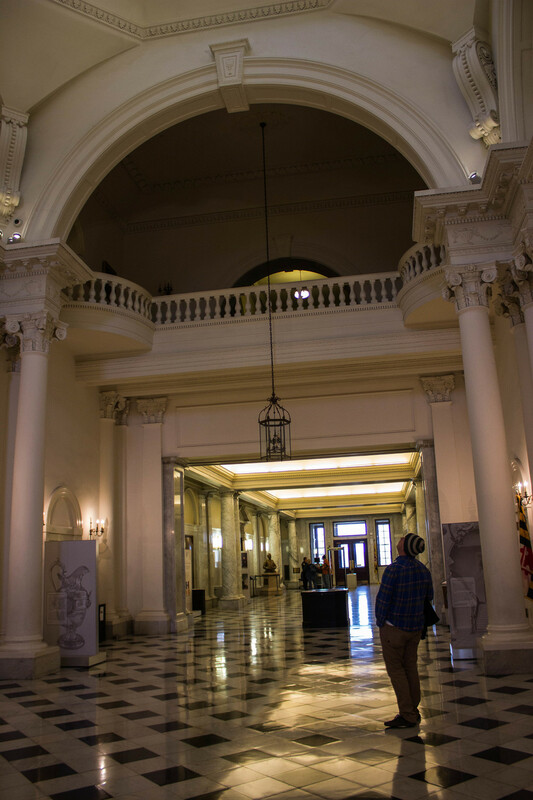 we headed over the the maryland state house, which served as the capitol for a few months way back when. it was a beautiful building with an amazing dome and fossils in the marble tiles. 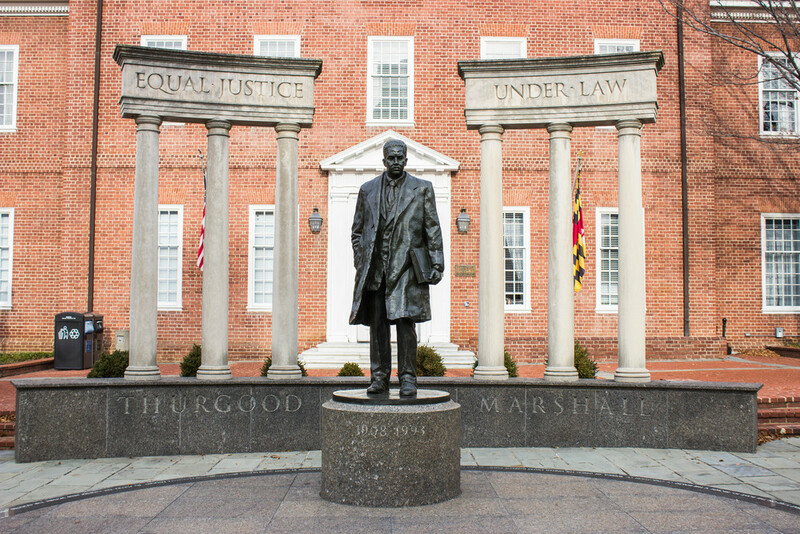 then we headed to see the thurgood marshall monument, which jarman was ecstatic about. we also check out the local annapolis bookstore, a quirky place with maritime and used books. 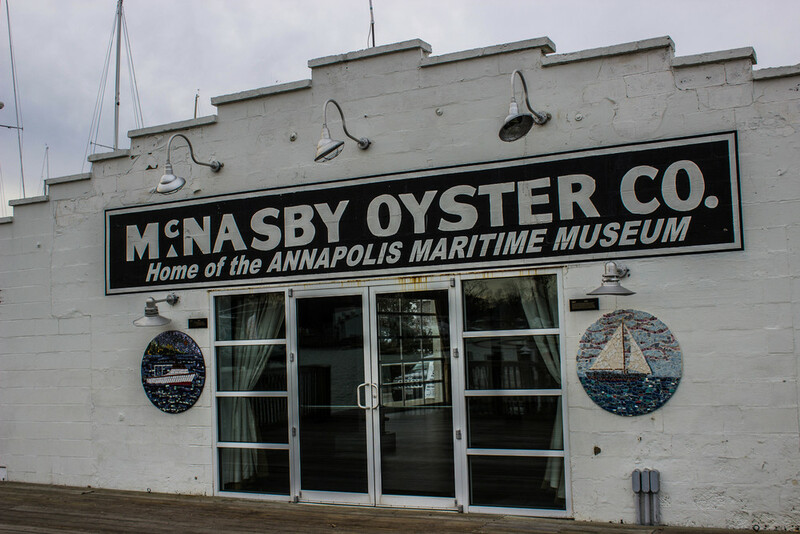 we headed over to the maritime museum, housed in the old mcnasby oyster company building. it was a tiny museum where this adorable old man taught us about the history of oyster-catching in the chesapeake bay. as boring as it sounds, it was actually pretty interesting. in the surrounding areas there were millions of oyster shells that had once been hand-shucked by mcnasby's oysters. 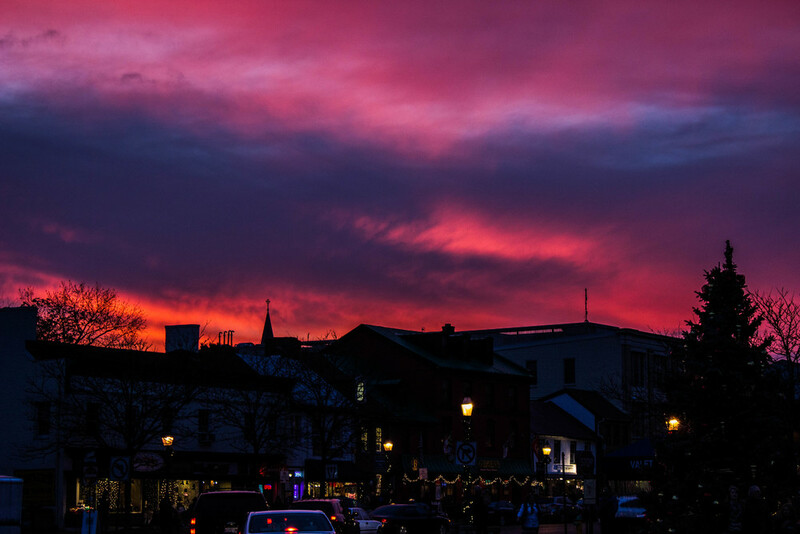 we also visited the us naval academy, and ran back to the main street to see the beautiful sunset. 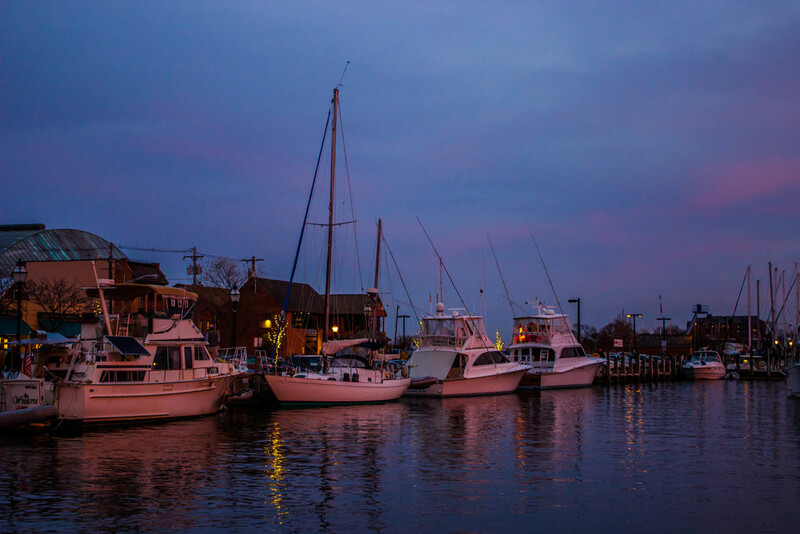 annapolis is only 45 minutes away from dc, and is totally worth a day trip. we loved our time in this quaint town.